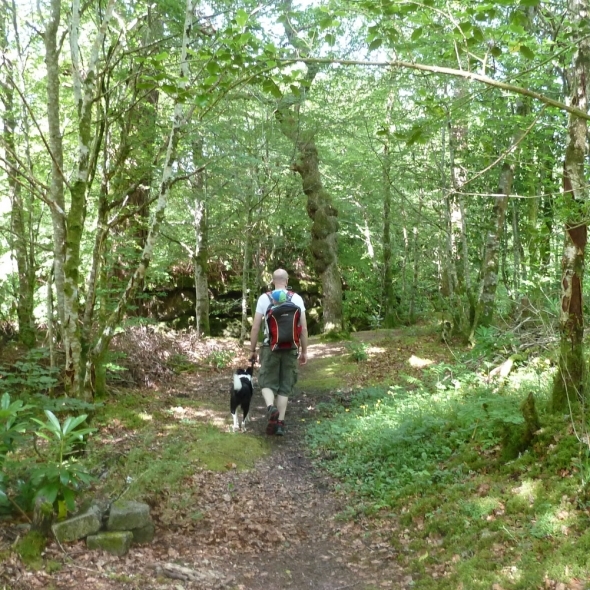 Whilst the area is famous for its outdoor activities, that’s not all there is to see & do. Why not make your way to one of the many local attractions, perfect for all the family! 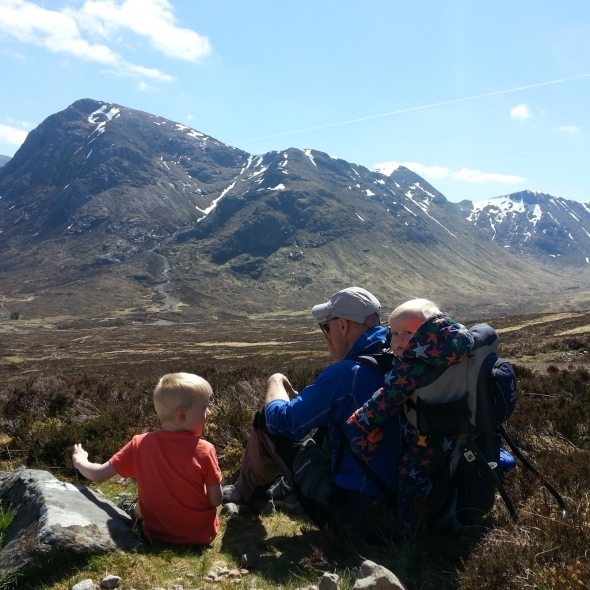 The National Trust for Scotland Visitor Centre in Glencoe has a fantastic information centre with history on the glen and an excellent viewpoint. 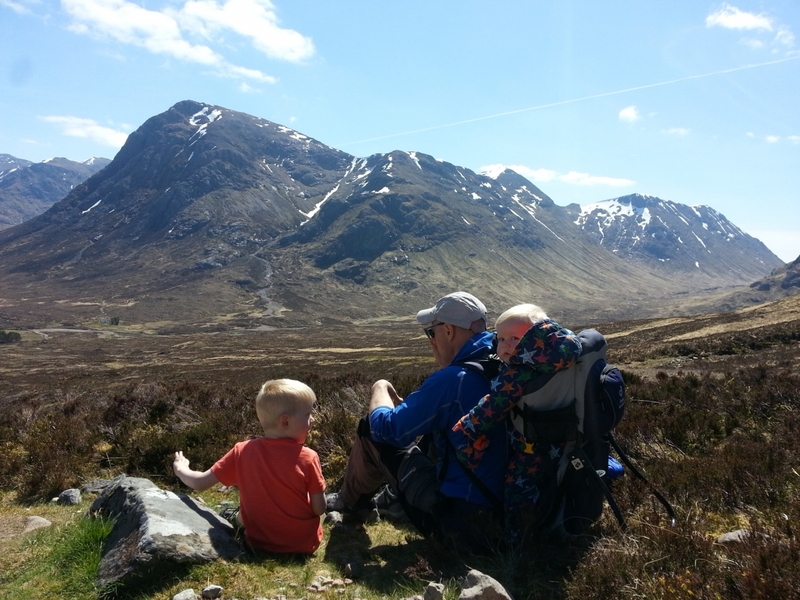 There are regular weekly Land Rover safaris – perfect for discovering hidden Glencoe. The Isles of Glencoe Hotel in Ballachulish has a lovely little swimming pool which is open to non residents. Bridge of Coe and the Monument – The monument to MacIain, Chief of the Clan MacDonald and those of his people who died in the massacre of 1692. The monument was erected in 1884 near to the old bridge over the River Coe. Glencoe Museum in Glencoe village has many interesting displays. and is open Easter to October. Indoor ice and rock climbing at the Ice Factor in Kinlochleven – great for spectating or participating. Have a go yourself or take a course. Also offering kit hire, a café, outdoor shop and bar. Cycling on the fantastic (and flat!) Sustrans cycle path from Ballachulish to Kentallen, with several coffee and cake stops on the way! Bikes can be hired from the excellent Glencoe Bike Hire in Glencoe Village. The Holly Tree Hotel at Kentallen has a lovely small swimming pool with fantastic views over Loch Linnhe. There’s a small charge for entry, or free entry with lunch. Try your hand at Tubing at Glencoe Mountain Resort. The Nevis Centre in Fort William has a soft play area and ten pin bowling. Lochaber Leisure Centre, also in Fort William, has swimming. Treasures of the Earth in Corpach (just through Fort William) is an interesting gemstone and geology exhibition. 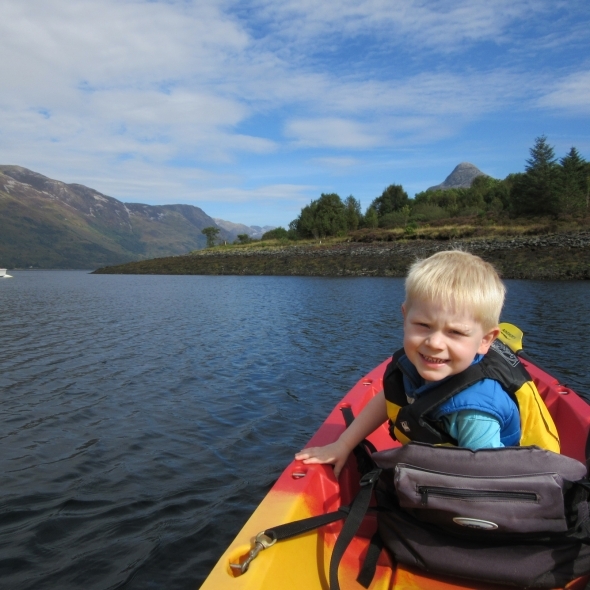 Take a boat trip on Loch Linnhe from the pier at Fort William – seal spotting guaranteed! The Tree Adventure Course or cycling at Nevis Range Fort William – great treetop fun. 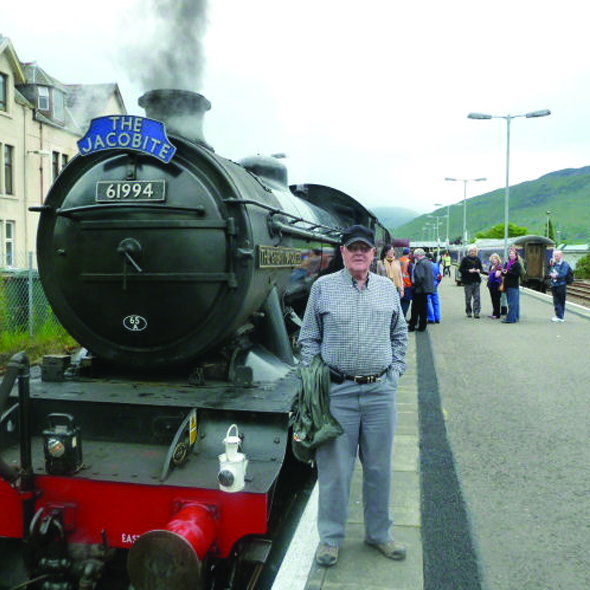 Take a scenic journey on the “Harry Potter” train, better known as the Jacobite Express. Voted the best train journey in the world two years running. TOP TIP. If it’s full the normal Scotrail train runs exactly the same route at a fraction of the cost! • Oban with its distillery, working harbour and great seafood is an hour’s drive away. • Fort Augustus with its cruises on Loch Ness is about 1 ¼ hours away. • Mallaig, one of the main ports for the Isles and Skye, is about 1 ½ hours and the beautiful drive takes in the stunning beaches around Morar. • Early risers can even make Skye and back in a day. • Glenfinnan – home of the famous ‘Harry Potter’ viaduct and Bonnie Prince Charlie monument. 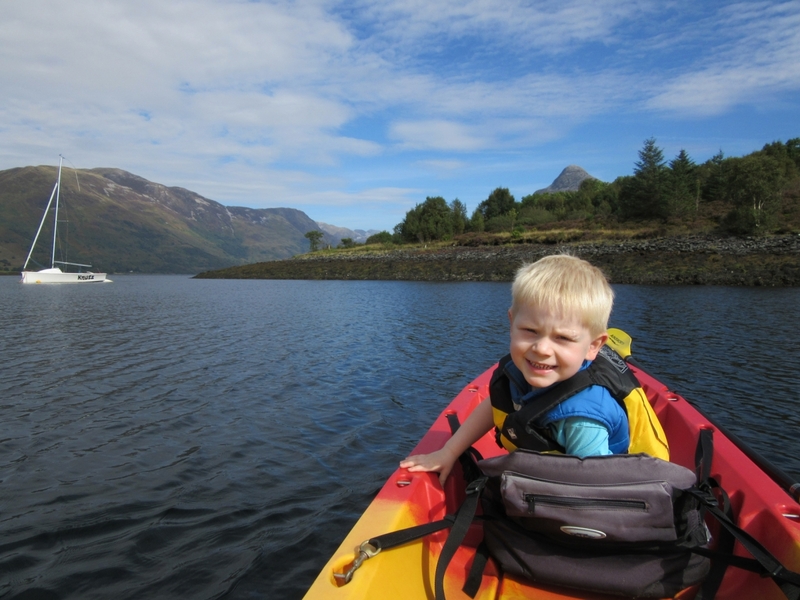 With boat trips available too there’s plenty to do and see. • Take a wonderful drive across the Corran Ferry and through Strontian and Acharacle to Glenfinnan. 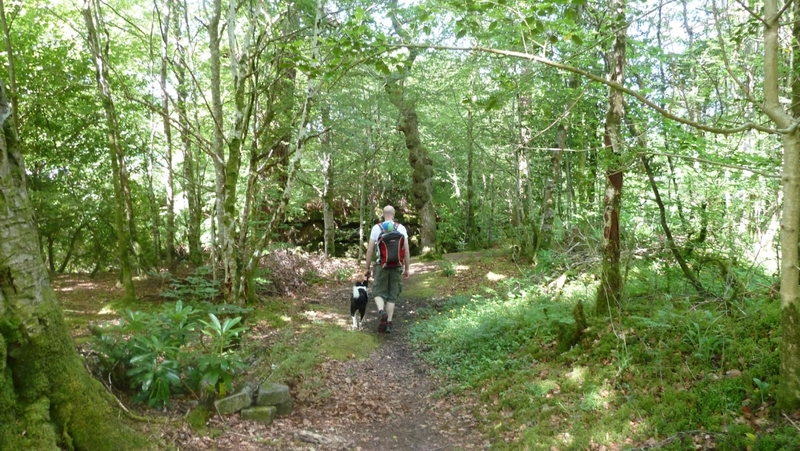 For those who prefer a slower pace of life, there are easy leg-stretches available from our doorstep including the Glencoe Lochan – perfect for wildlife spotting, including deer and birds of prey. For art lovers there are a couple of very good independent galleries in the area including the Glencoe Studio Gallery just along the road and the Holroyd Gallery at North Ballachulish (10 minutes drive).